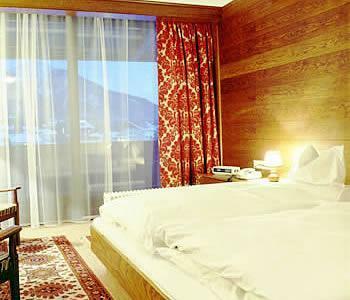 Alpina Hotel Bad Gastein, Hotel Austria. Limited Time Offer! Hotel Alpina. 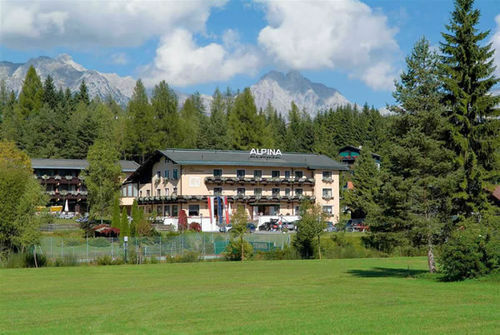 "Hotel Alpina" is a hotel that has received 3 stars. 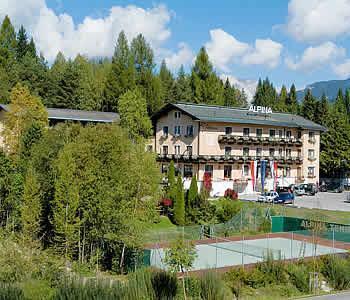 The accommodation is located in Seefeld In Tirol downtown. 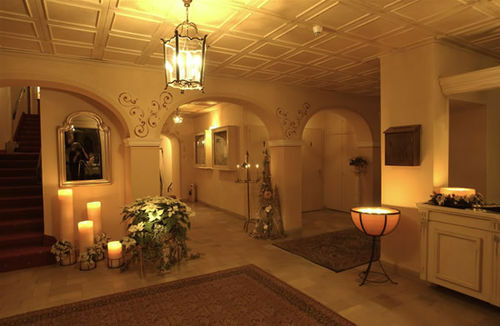 The accommodation has 43 rooms in total. You can get some fresh air in the privacy of the inner courtyard or take a pleasant swim in the indoor, covered swimming pool. There's no time to get bored as the residence offers mini-golf as well as golf, yoga, alpine skiing, ice skating, snowshoeing, horse riding, snowmobiling, tennis, snowboarding, skiing and cross-country skiing. There is a running track and a walking trail as well as a bike rental service. You can relax in the spa and jacuzzi. The wellness area includes a hamam. Guests also have the opportunity to book a massage. 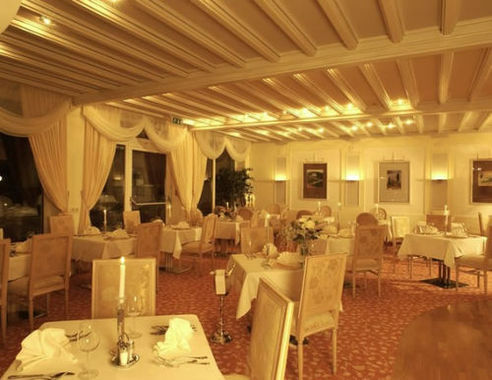 The residence has its own restaurant that serves dinner and breakfast, which is included in your stay. After dinner, you can enjoy a drink at the lounge bar. Internet access is available at no extra charge and there is a shuttle bus service which can pick you up and drop you off at the airport.